All information deemed reliable but not guaranteed. All properties are subject to prior sale, change or withdrawal. Neither listing broker(s) or information provider(s) shall be responsible for any typographical errors, misinformation, misprints and shall be held totally harmless. Listing(s) information is provided for consumers personal, non-commercial use and may not be used for any purpose other than to identify prospective properties consumers may be interested in purchasing. Information on this site was last updated April 20, 2019. The data relating to real estate for sale on this website comes in part from the Internet Data Exchange program of GNIAR MLS (last updated April 20, 2019). Real estate listings held by brokerage firms other than Boutique Home Realty may be marked with the Internet Data Exchange logo and detailed information about those properties will include the name of the listing broker(s) when required by the MLS. All rights reserved. -- Greater Northwest Indiana Association of REALTORS®, Inc. 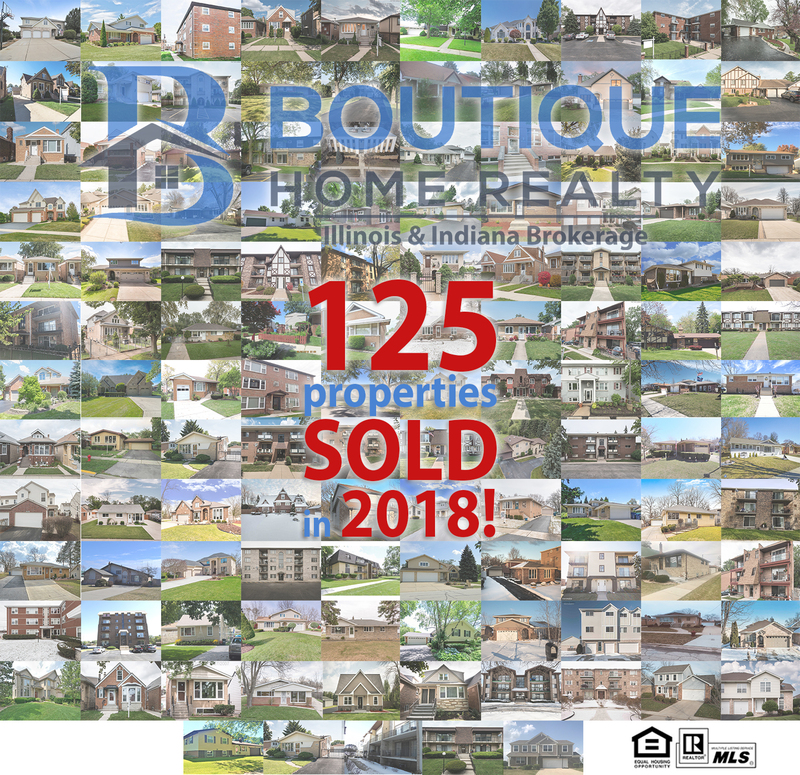 Multiple Listing Service IDX data is copyrighted 2019 by the Greater Northwest Indiana Association of REALTORS®, Inc. All rights reserved.